Monster high Ghouls. 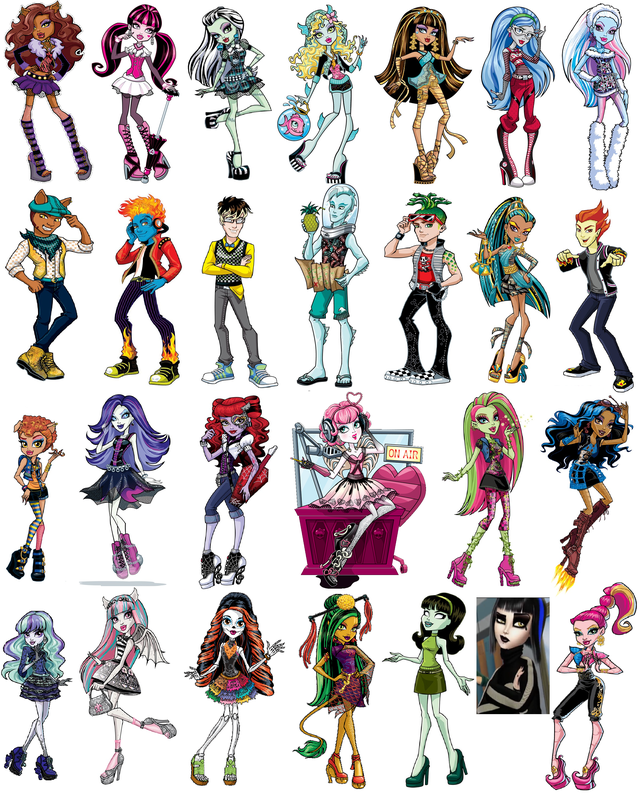 a picture of nearly every monster high ghoul, slightly in order of release and apart from claire. 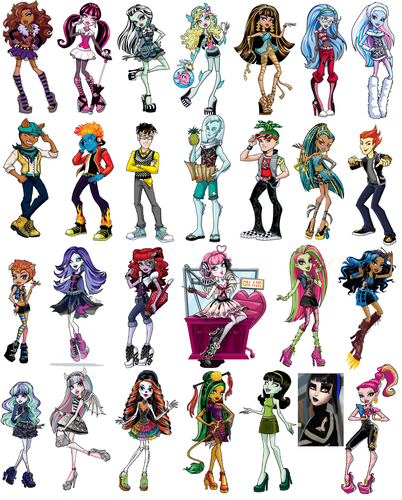 HD Wallpaper and background images in the Monster High club tagged: photo monster high ghouls robecca steam abby nefera de nile cleo de nile rochelle operetta scarah screams jingfire long skilita frankie stien clawd clawdeen howleen.